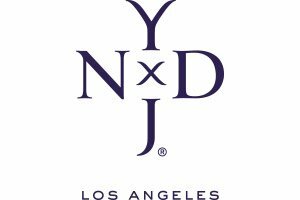 NYDJ is an American company that specializes in denim for women. 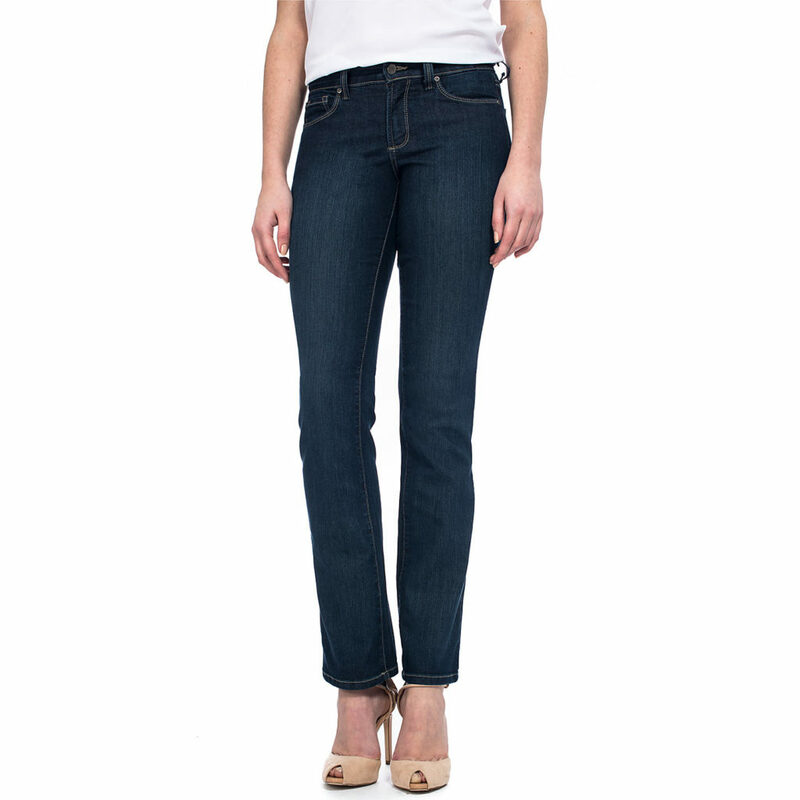 These jeans are designed to make you look and feel better while being extremely comfortable. It has become a popular brand and a go-to choice for women and their jeans for guaranteed innovative technology. With Big Apple Buddy’s personal shopping service, you can now buy direct from the NYDJ online store anytime, anywhere. Get a taste of the NYDJ brand with the Alina Legging in Brown Coated Denim! These comfortable pants are perfect for any occasion and combines well with the rest of your outfit. The matt leather is soft to the touch and high quality material that you can count on. They are designed to adjust to your curves and shape so you can look your best. Wear it with a blouse or sweater - it works in any season! NYDJ doesn't just have jeans! The shirt collection is expansive and you can get the Allison Faux Suede Shirt Dress in Bordeaux Red for a fun night out. This beautiful dress shirt is an elegant option that won't put a big dent in your wallet. You can combine it with leggings and cute books for the perfect fall look. It's a versatile dress for any event and allows you to stay comfortable while looking your best. Looking for new pants to wear to work? The Teresa Trouser in Dark Blue Future Fit Denim is one of the most popular options in the NYDJ pants collection. They have a comfortable fit and slight stretch that makes it feel like a second skin! The trousers are the ideal pants to combine with blouses and dress shirts so you can look your best when you go to work and impress everyone at the office! Unfortunately, the USA NYDJ online store does not currently offer international shipping. However, Big Apple Buddy, your personal shopper, can help you buy products direct from the official USA NYDJ online store and ship them to your doorstep, no matter where you are in the world. We offer international shipping to over 190 countries including Australia, Austria, Bahrain, Belgium, Bosnia & Herzegovnia, Brazil, Brunei, Canada, China, Croatia, Cyprus, Denmark, Estonia, Finland, France, Germany, Hong Kong, Hungary, Indonesia, Ireland, Israel, Italy, Japan, Kenya, Kuwait, Lithuania, Macau, Malaysia, Maldives, Mexico, Namibia, Netherlands, New Zealand, Norway, Oman, Pakistan, Portugal, Saudi Arabia, Scotland, Serbia, Singapore, Slovenia, South Africa, South Korea, Spain, Sri Lanka, Sweden, Switzerland, Taiwan, Tanzania, Thailand, UAE, UK and Ukraine. If you would like to buy from the USA NYDJ online store, simply let us know which items you would like to order (by filling out the form on the right) and we’ll get back to you with a free international shipping quote within 24 hours!